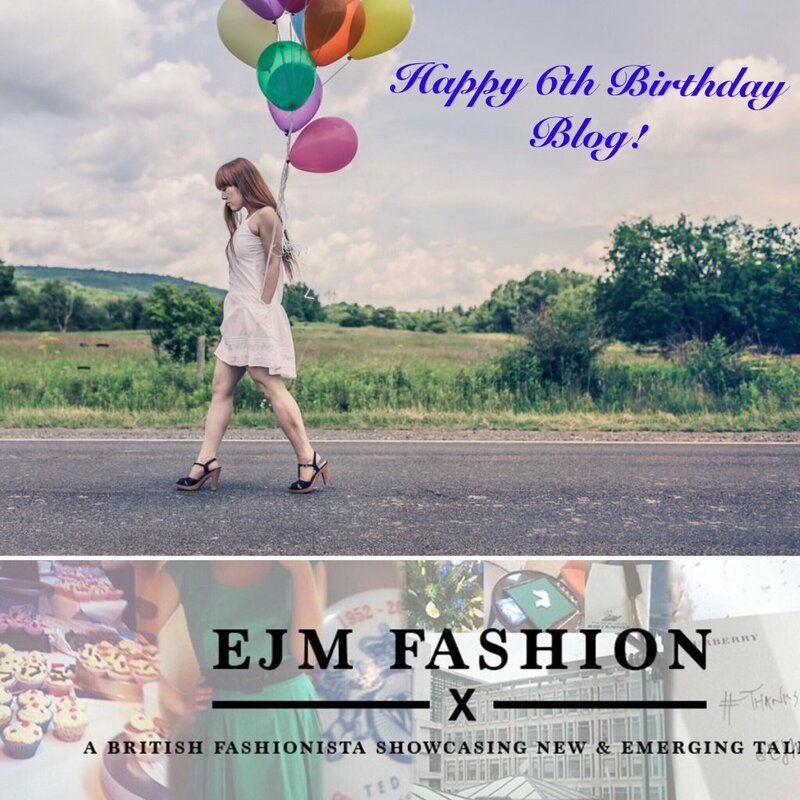 Happy 6th Birthday to the Blog! I would like to thank each and every one of you for getting involved in the blogs post to continuing your loyal readership. This birthday means a lot to me since this very brand of writing about fashion, travel edits, amongst the beauty and food. This blog would have never have launched if I had not started by baby steps of drawing one off sketches of autumn/winter and spring/summer garments. 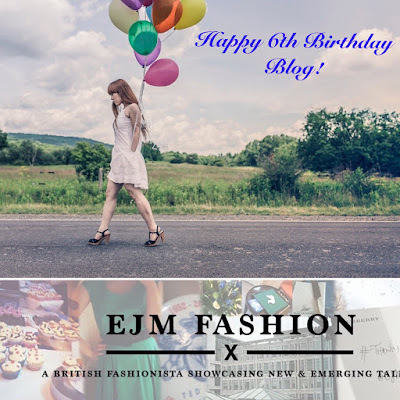 Over the last six years there has been a lot going on around here from doing my first ever article regarding, Harrods Shoe salon to being mentioned in vogue.com regarding a certain question I raised to Roland Mouret. As well as the featuring of mylove of expressing new talent or established designers to photographers amongst, the other creative collaborations. 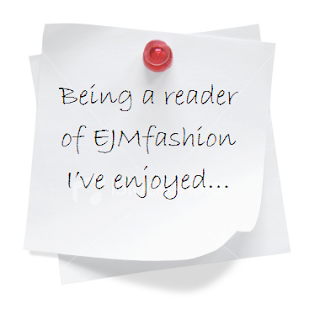 Whilst gaining my loud 140 characters to the point where it was not enough the blog developed however, I couldn’t have not done it without you all! 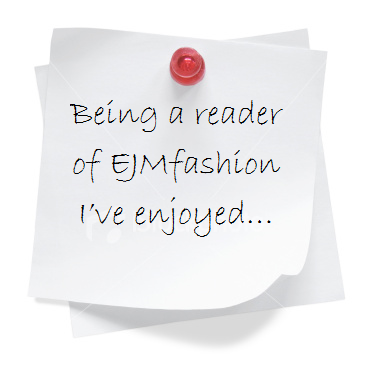 From 0 to 100,000+ readers over the course of six years - that’s pretty fashtastic I say! You are my audience as well as being my listeners to my passionate voice regarding topics to the trends which come off the runways. Your views of posts are important to me and you are my audience where I have to perform magic tricks through the words on the screen or in picture. At the end of the day you are my judges of what I post and don’t. Finally I would like to say massive THANK YOU! !